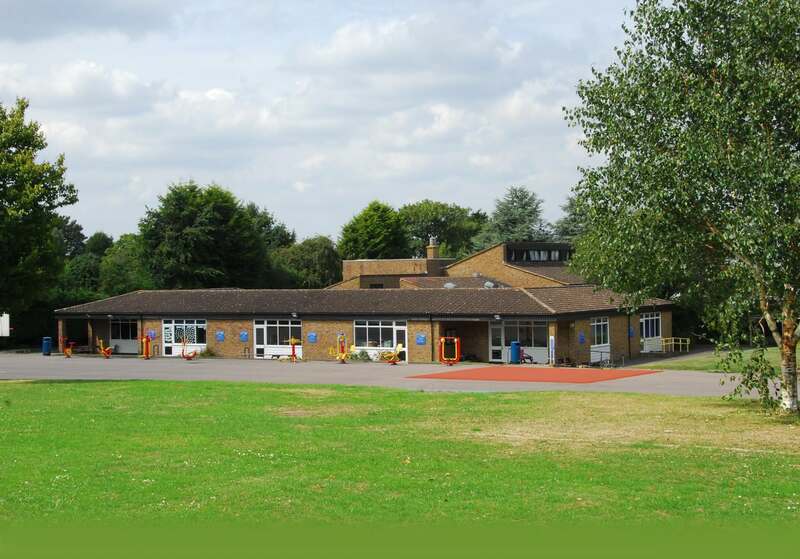 Ensuring that all children are safe at Biggin Hill Primary School is given the upmost importance. Children cannot thrive academically unless they are in an environment where they feel completely safe. Good mental health and wellbeing is an integral part of having a successful education, and we work hard to ensure this for all our children. The school is committed to safeguarding and promoting the wellbeing all of children and expects all staff and volunteers to share this commitment. We ask all adults in school to be aware of any potential dangers and to follow three simple steps if they have any concerns. Sometimes the smallest observation can be vital in informing the school of potential risks and removing them from a child's life. The school works closely with safeguarding services provided by the London Borough of Bromley as a well as Gooseberry Planet. Gooseberry Planet provide high quality safeguarding training for all adults in school, training for parents on online safety as well as games and apps that children can use to develop their own understanding of keeping themselves safe. More information on the schools procedures can be found in the safeguarding policy and its supporting documents.